Oxford and Cambridge universities offer the best education in the country. Attending one of these ancient universities gives students an incredible opportunity to be taught by world-class academics, and greatly enhances their employment prospects when they leave higher education. The application process is different from that required by most other universities, and students greatly benefit from advice and support when preparing their application. 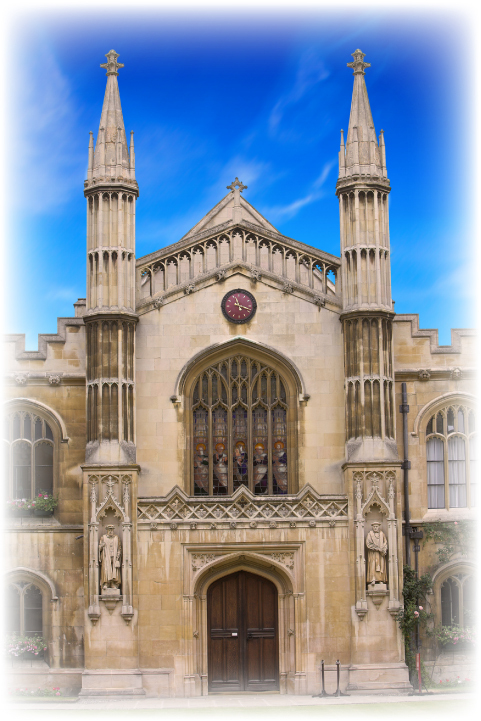 Oxbridge applications require a tailored personal statement, interview preparation and, in some cases, preparation for a range of exams set by the different colleges. Unfortunately, many schools are not able to supply the level of expertise necessary to sufficiently prepare students, and many Oxbridge hopefuls now choose a tutor to help them through the application process, greatly increasing their chance of success. Our tutors understand the pressures associated with applying to Oxford or Cambridge because they have been through the process themselves, and their knowledge and experience of winning a place at Oxbridge will provide invaluable help for your application. This begins with discussing to which college you would like to apply, and helping to write your personal statement so it will stand out, and so that you are invited for an interview in December. We are often able to provide you with a tutor who has studied your course at your chosen college. Everyone has heard stories about what an Oxbridge interview entails; will you be thrown a rugby ball as soon as you walk through the door? Will you be asked to throw a brick through a window? In fact, these stories are all myths, and all of our tutors will tell you that Oxbridge interviewers are concerned with one thing, and one thing only: how good you are at your chosen subject. Interviews take the form of a supervision or tutorial, where you will be asked to discuss the work you have done and defend it. This is exactly what happens once you begin at university and your interviewers want to see that you are able to think analytically. The difficulty for many A Level students is that they have not done this before, but our tutors did this for 3 years at Oxford or Cambridge and perfectly replicate the experience. You will feel more confident discussing your own work, and will be much better prepared for the actual interview.